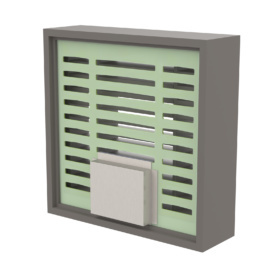 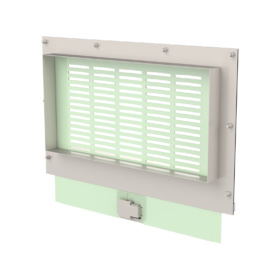 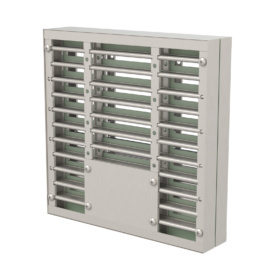 Our range of combined intumescent fire + smoke dampers can be used in all applications where cold smoke containment is required. These dampers are connected, via a control panel, to a standard fire alarm system. 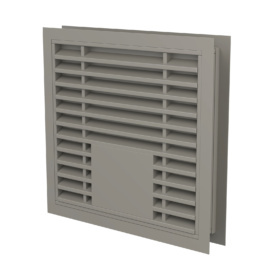 In the event of an alarm condition, or power failure, the dampers shut, preventing the passage of cold smoke.